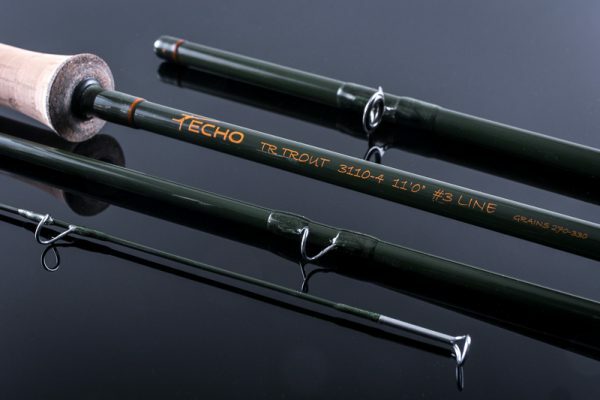 HEADHUNTERS SAYS Our #1 selling Trout Spey model, and one of our best selling models for summer Steelhead – the Echo TR Spey series has long been considered one of the best values among two-handed spey rods. 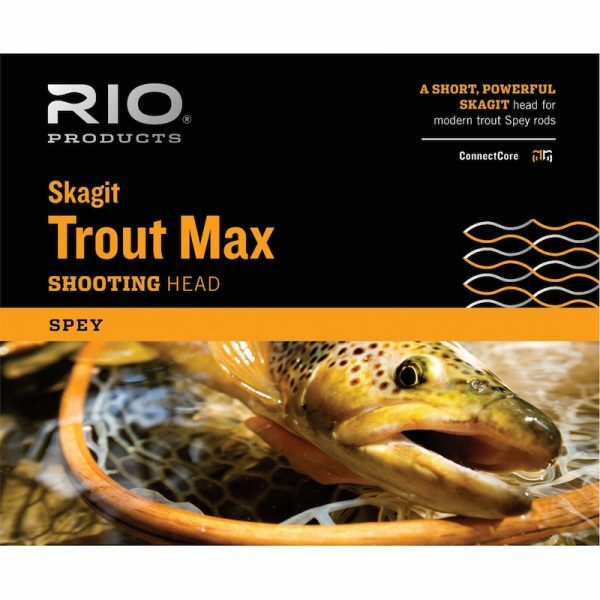 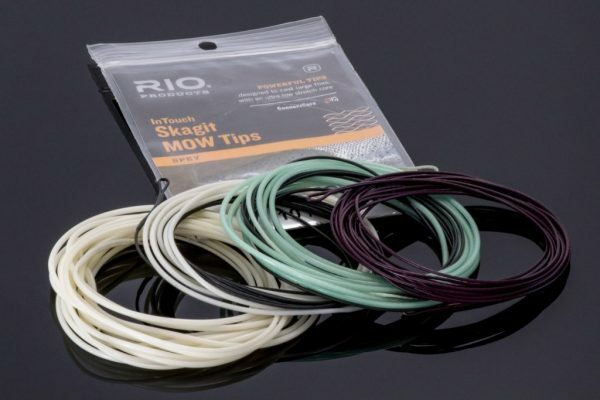 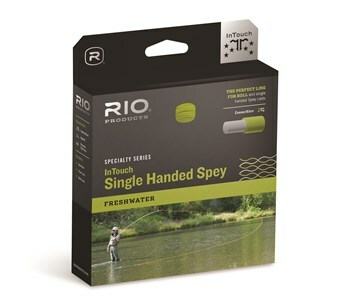 With a smooth action that works equally well with Scandi or Skagit heads, these are the perfect first spey rod for most situations. And the TR Trout series consist of 3 and 4 weight models that are the most popular rods on the Missouri River. 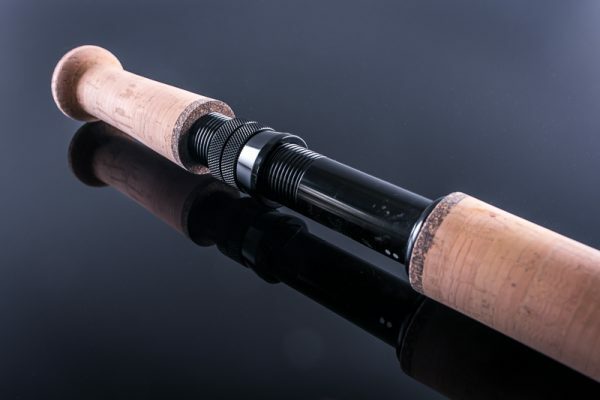 We highly recommend this rod if you’re thinking about getting into the two-handed game.